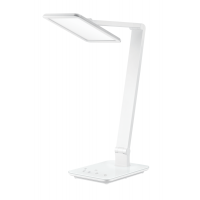 Premium aesthetic workstation with great functionality. 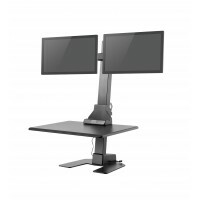 Convert your desk in an ergonomic sit-stan.. 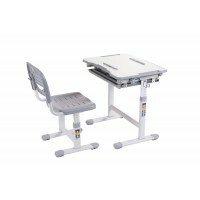 The ergonomic desk height and tilt are easily adjustable for reading, painting, drawing or working.. This beautiful and coloured toy box can be personalized by adding your child's name or inscription..
Smart Touch LED desk lamp offers large light-emitting panel. It provides a safe, comfortable and .. 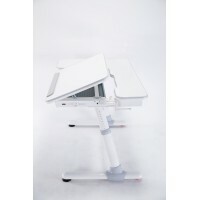 The ergonomic kids desk and chair set has been designed to help children adopt proper posture when.. This charming loft bed brings a touch of fun to your child's room. Practical and functional, this .. 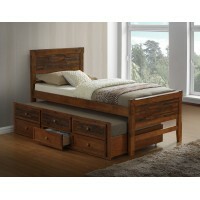 This elegant captain bed is the perfect solution for bedrooms with limited space. With its rich co.. 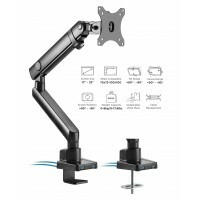 Slim and elegant Monitor Desktop Mount Stand with full range of motion for best comfort. 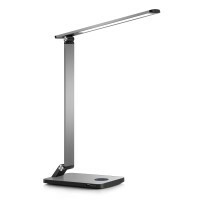 Comes wi..
Smart Touch LED desk lamp offers a slim light-emitting panel. It provides a safe, comfortable and ..